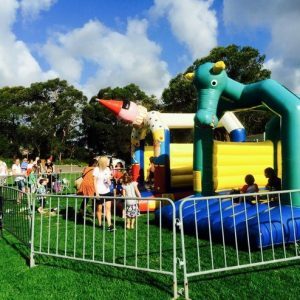 Want to make your child’s next birthday one to remember? 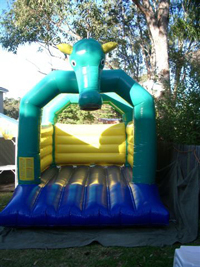 Surprise them with a jumping castle! 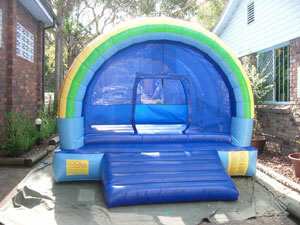 All jumping castles are $220 including delivery. Delivery is defined as being within a 10km radius from our showroom in Balgowlah – also depending on access. i.e. If there is more than 5 stairs, a delivery fee will be charged as this will become a 2 man delivery. Oliver Hire is only able to deliver to private properties, and will not deliver in the rain. Delivery will normally be on a Friday with pickup on Monday (weather and availability permitted). 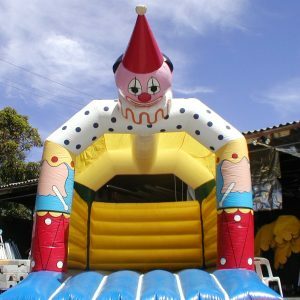 In this case, you will be permitted to keep the jumping castle all weekend, however the ‘blower’ must be brought in over night. *Jumping Castles are for children under 8 years old only.